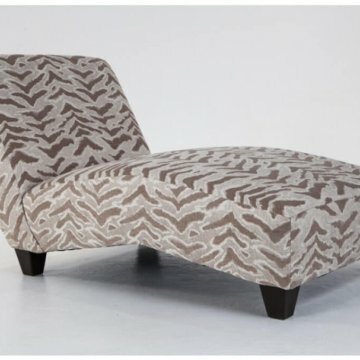 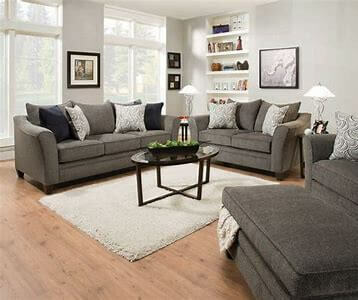 Welcome to Urban Furniture Outlet’s Delaware Simmons Upholstery Store! 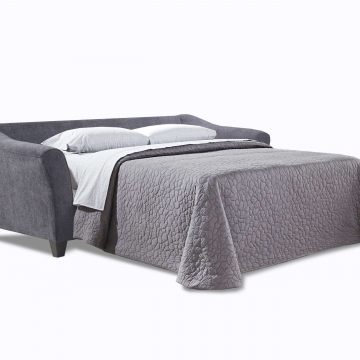 As a brand name for years in mattresses and bedding, Simmons has introduced it’s full line of upholstery to uphold the standards in manufacturing from the bedroom to the living room. 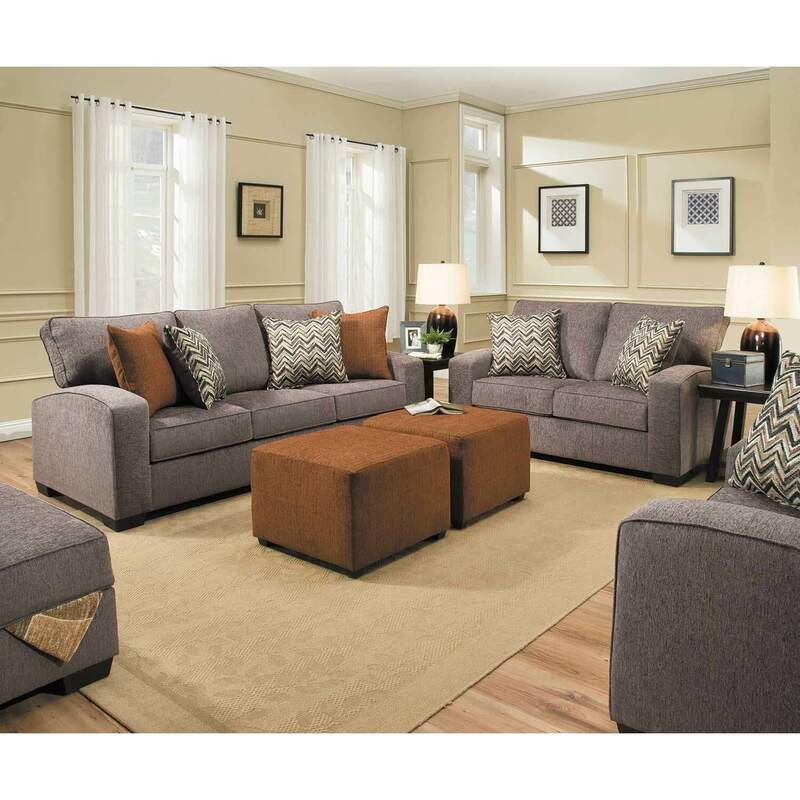 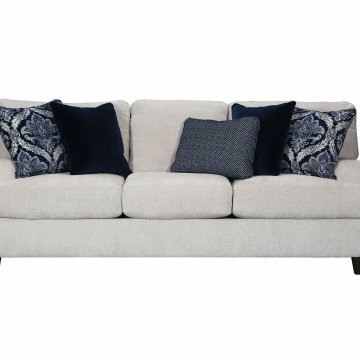 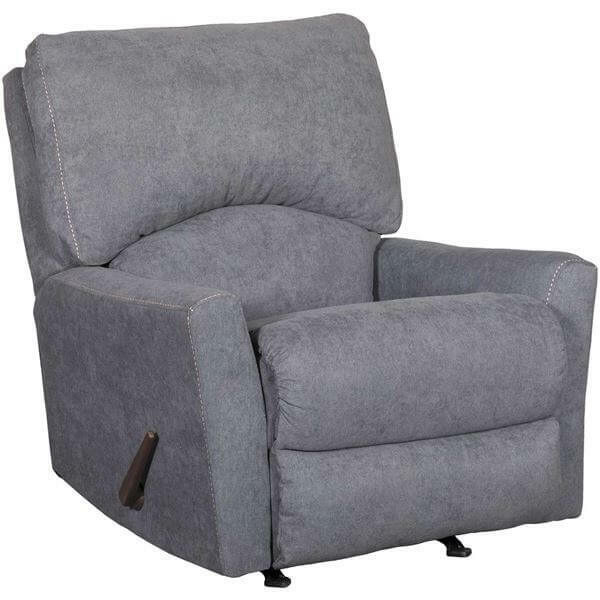 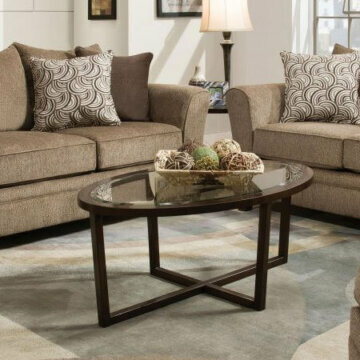 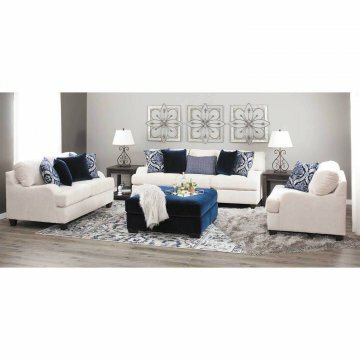 Urban Furniture Outlet’s Delaware Simmons Living Room Store offers customer value that the family can depend on. 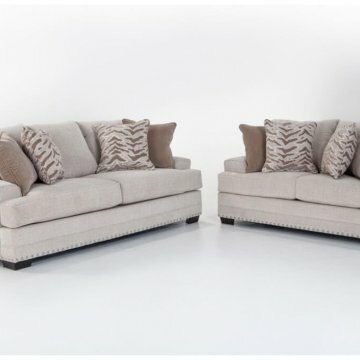 Simmons products displayed as “In Showroom” is typically available for immediate pick-up.